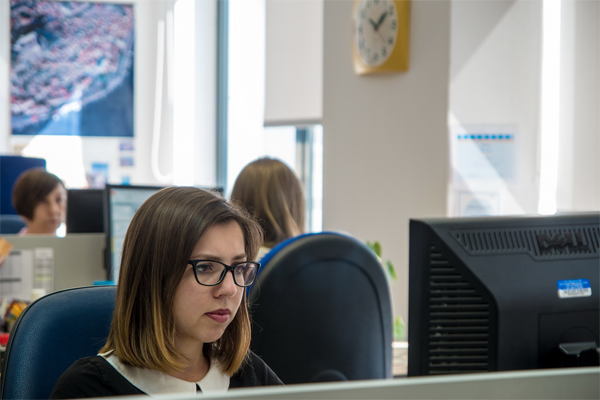 With more than 300 employees in the Adriatic region and seven offices across Belgrade, Ljubljana, Koper, Skopje and Zagreb, we pride ourselves on having a rich and diverse culture. Our ambition is to offer a variety of local and international career opportunities to develop and grow our talent. Joining Nielsen was one of the best decisions I could have made in my career. Nielsen gives me the opportunity to express my ideas, take risks and be a true partner for my clients every day. 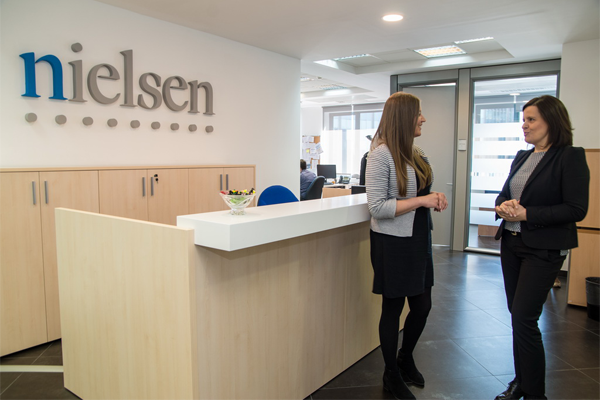 At Nielsen, you can build a global, borderless career working with a highly motivated team at a company where everyone’s opinion is valued. To me, success is not a goal; it’s a way of life, and Nielsen fully incorporates that idea. Value, commitment and passion have kept me at Nielsen for almost 15 years. I would say that teamwork and collaboration are key to the company’s success. Also, working with clients and contributing to their success has led to great learning opportunities.